Are you in need of new Winter stock items? 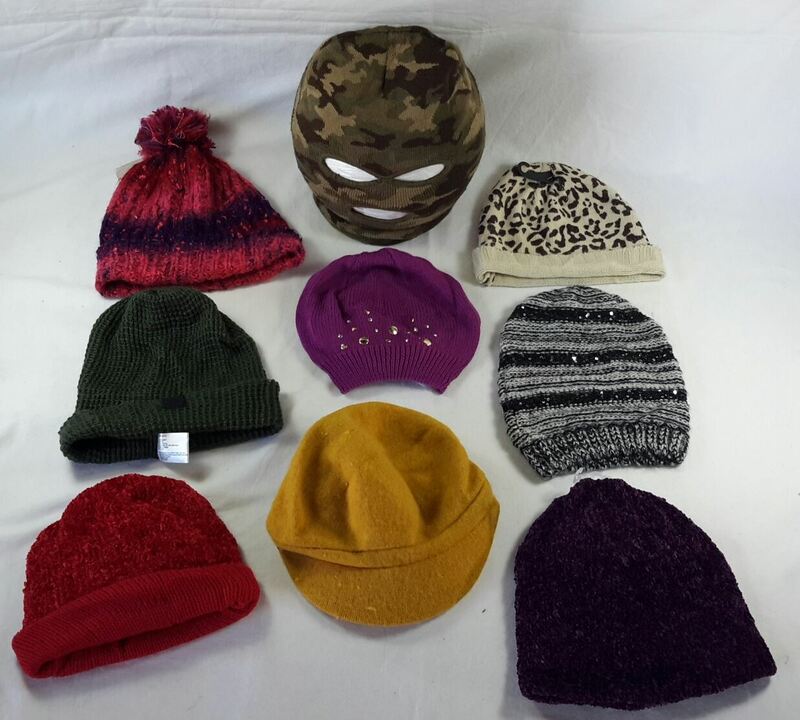 This is a wholesale lot of 43 Adult winter hats/wraps mixed styles, sizes etc. These are a mixture of women's and men's and are all brand new mostly still with original retail tags. These are mostly hats, there are only 5 head wraps. Brands may include a mixture of Dream out loud, Joe Boxer, Athletech etc. See pictures for some examples of what you'll receive. Your average cost is only $2.50 each. Click the button below to add the Wholesale lot of 43 Adult winter hats headwraps Men Women Brand New to your wish list.